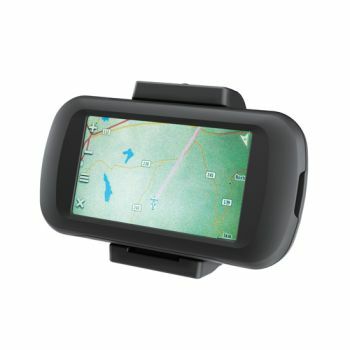 The Garmin Montana is easily inserted into the mounting and removed again. The handlebar mounting stabilises the Garmin Montana and holds it securely even in rough riding conditions. 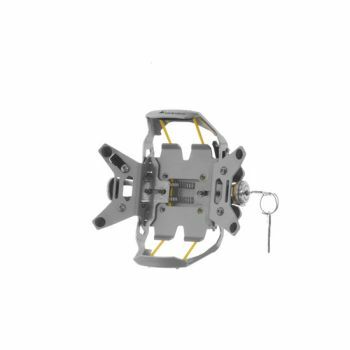 It's quick and easy to insert the Garmin Zumo 590 LM into the mount and remove it again. 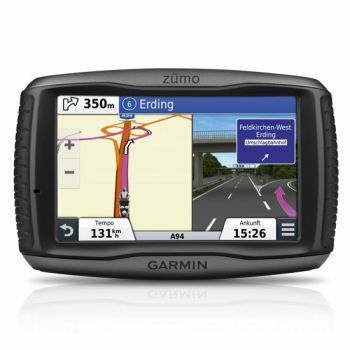 The Garmin zumo 590LM was developed specifically for outdoor use on a snowmobile or motorcycle handlebar.